Tempered Door and Rear Glass Replacement We can handle any problem on both foreign and domestic vehicles. 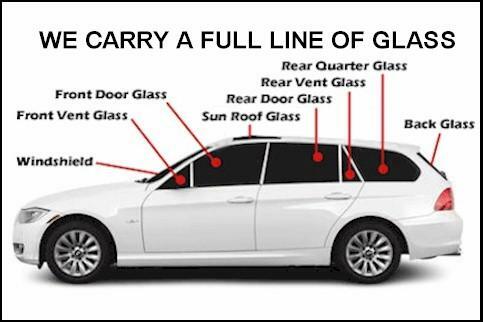 Auto glass damage is not limited to your windshield. 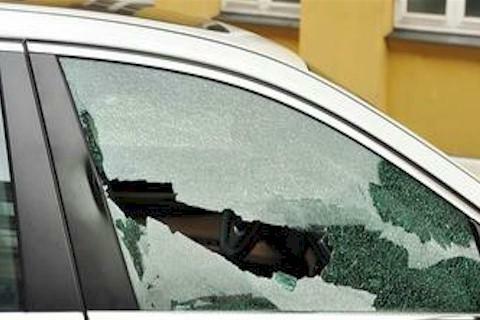 A broken car window puts you at the mercy of the weather and exposes your car to theft. Your valuables and car interior are not protected when using a temporary fix or patch on your broken window. If your car window is broken from road debris or smashed in an accident, calling Mountain Vista Windshields to repair or replace your window is the most efficient way to get your car or truck window fixed and back on the road quicker. We replace door and rear windows on most vehicles. The process is easy and stress-free – we promise. We’ll complete the side window service quickly, helping you maintain safety and drive away with a stronger window. Schedule service online today. With any type of chip in your driver or passenger side window, it takes a replacement to ensure the most effective results. Safelite has the commitment and expertise you can trust.